Travel giant TUI Group on Tuesday said that after the record performance it delivered in 2018, the start to the new financial year 2019 was in line with its own expectations: turnover growth, volume growth, but lower margins. 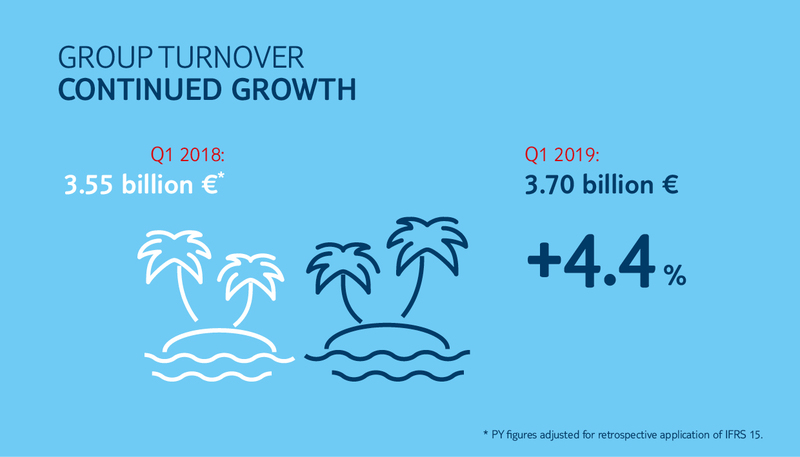 In the period under review (1 October to 31 December 2018), TUI Group delivered turnover growth of 4.4 percent to 3.70 billion euros (previous year 3.55 billion euros). 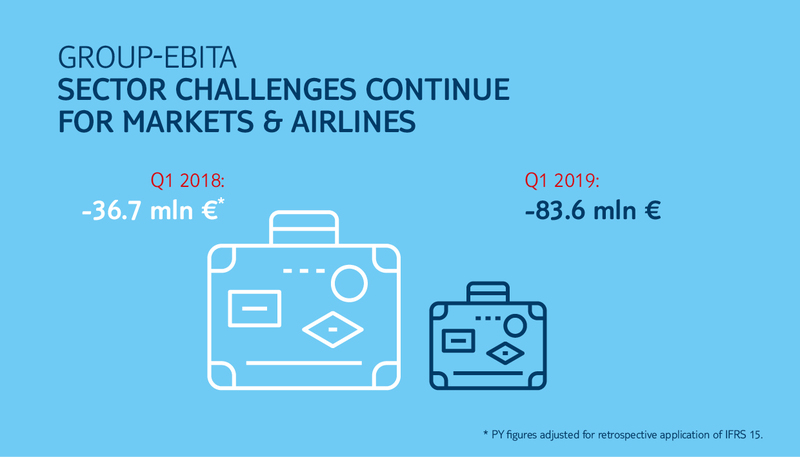 At -83.6 million euros, the seasonal underlying EBITA loss increased year-on-year in Q1 2019 (previous year -36,7 million euros). Customer volumes grew by 1.2 percent versus the prior year. “The main reasons for the decline in earnings included the unusually long and hot summer in Northern Europe,” TUI said in an announcement following its annual general meeting held in Hanover. According to TUI, the market environment for all tour operators remains challenging, as they are simultaneously impacted by several factors. 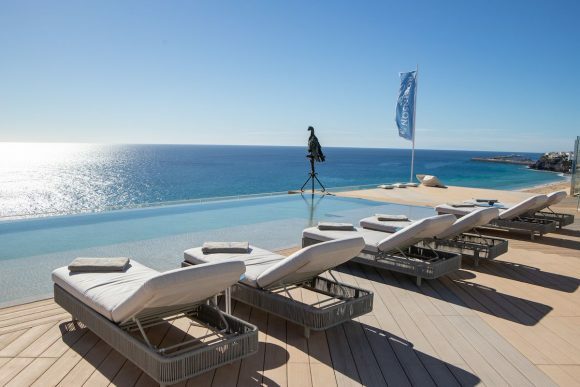 The extraordinary hot summer last year had an impact to both Winter 2018/19 and Summer 2019 bookings, resulting in an increase in the number of late bookings and lower margins in the markets and airlines segment. 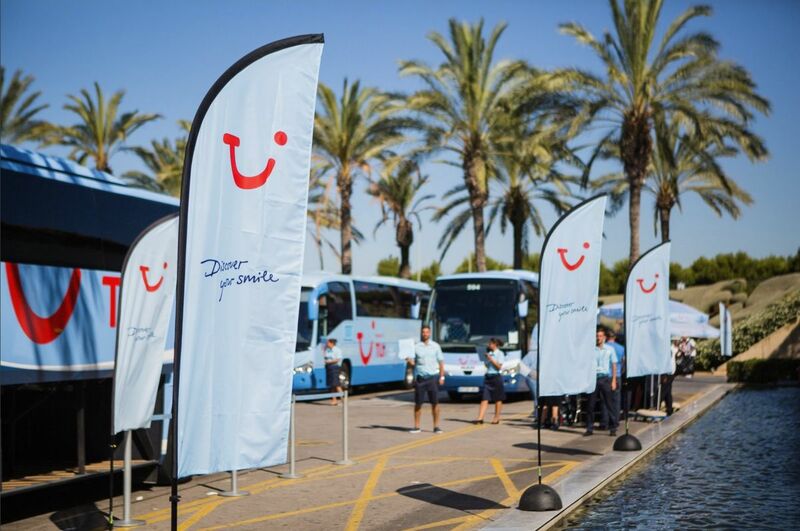 In addition, TUI said strong bookings to Turkey and North Africa caused overcapacity in other destinations such as the Canary Islands, which went hand in hand with lower margins in the tour operating business. At the same time, the British pound remained weak as a result of the Brexit decision. “Sales of higher-margin products to British customers are adversely affected by the weakness of the British pound,” TUI also underlined. 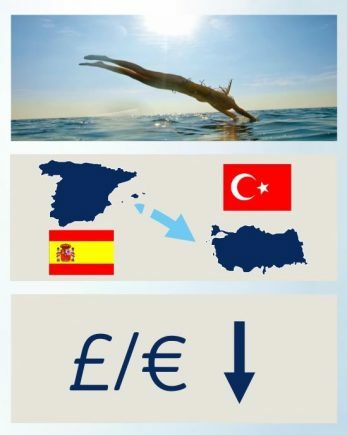 “Current trading for summer 2019 (as at 3 February 2019) is broadly in line with prior year and average selling price is flat year-on-year; however, this does not apply to margins,” TUI said. The group said that it had previously expected the aforementioned market challenges to primarily affect the first half (winter) of the financial year. From today’s perspective, however, the company expects to see additional impacts in the second half of the year (summer) and therefore adjusted earnings guidance for the full year on February 6. 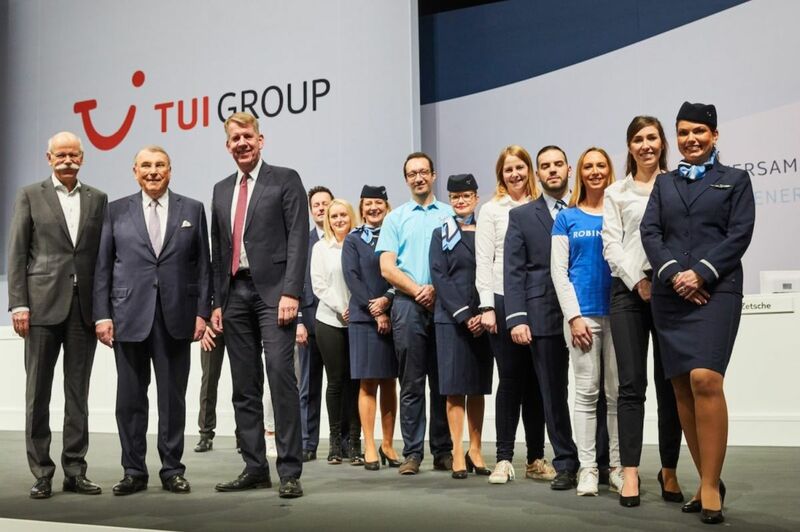 Having previously expected an increase in underlying EBITA of at least 10 percent on a constant currency basis, TUI now expects its full-year earnings to come in broadly stable versus its record performance delivered in 2018 on a constant currency basis (full year 2018: 1.177 billion euros). “Global trends for tourism remain intact. TUI is financially strong with a sound strategic and operational positioning. We are continuing to deliver our transformation as a digital platform company,” CEO Fritz Joussen said.